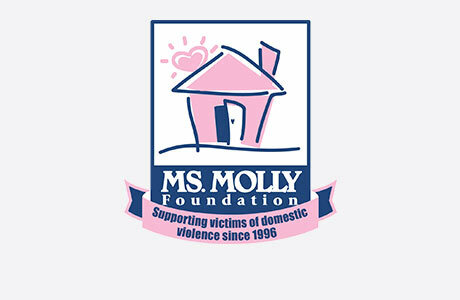 Welcome to MOLLY MAID of San Juan Norte! We are the leading choice for San Juan house cleaning services. Our locally owned and operated maid service provides a clean customers can trust. All of our cleaning experts are fully trained for your convenience and peace of mind. We’ll arrive at your home in a Molly Maid car, dressed in uniform, and prepared with all of the necessary supplies. Of course, if you have your own cleaning supplies you would like us to use, we are happy to do so. Simply leave them out and let us know. Our San Juan professional cleaning services are custom-fit to your home’s specific needs. Our cleaning schedule is also very flexible so we can clean your home at your convenience. Whether you prefer weekly or monthly cleaning services, you can trust our home service professionals at Molly Maid to properly clean your home. Call MOLLY MAID of San Juan Norte today at (833) 264-3993 to schedule your free in-home estimate! If you still have questions about hiring a professional cleaning company for your San Juan home, you may find it beneficial to take a look at the frequently asked questions below. Do you offer customized house cleanings? Yes. Our home cleaning plans are customized to meet your needs, budget, and schedule. Pricing is dependent on several factors including but not limited to the size of the home and your unique cleaning preferences. After we discuss your needs, we will provide you with a free cleaning estimate.